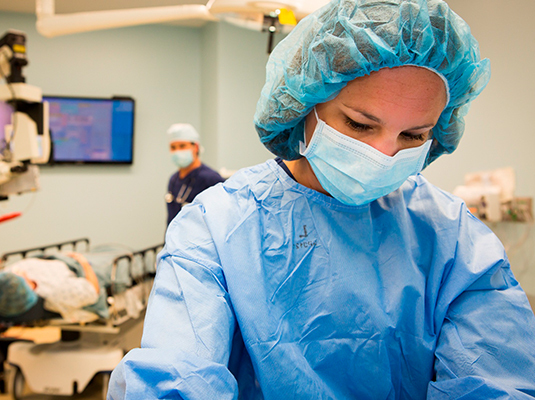 The American Board of Surgical Assistants has instituted an approval system for formal educational programs and examination preparation and review, for surgical assistant certification, as a Surgical Assistant – Certified (SA-C). The goal of this approval system is to recognize those programs that are operating substantially in compliance with the educational standards developed by The American College of Surgeons (ACS) for this talented profession. The first assistant on a surgical procedure is defined as the individual providing primary assistance to the primary (main) surgeon, during a surgical procedure. This individual cannot be involved in any other role or function, during the surgical procedure (i.e. first or second scrub and/or passing instruments). This individual must also be listed on the operative record as the first assistant, not as a first or second scrub!. by the primary surgeon, responsible for the patient and procedure. ► ID (Passport or US Driver License). Certification Preparation and Review is intended to be a graduate level, advanced course for experienced operating room professionals who desire to become certified as a Surgical Assistant – Certified (SA-C), by the American Board of Surgical Assistants. Because the surgical assistant is likely to be concurrently employed in an operating room or surgical environment; Sponsoring institutions are strongly encouraged to offer this curriculum course, to their surgical assisting staff.